Shown below is a page from “Haggadah for the American Family” by Rabbi Martin Berkowitz. 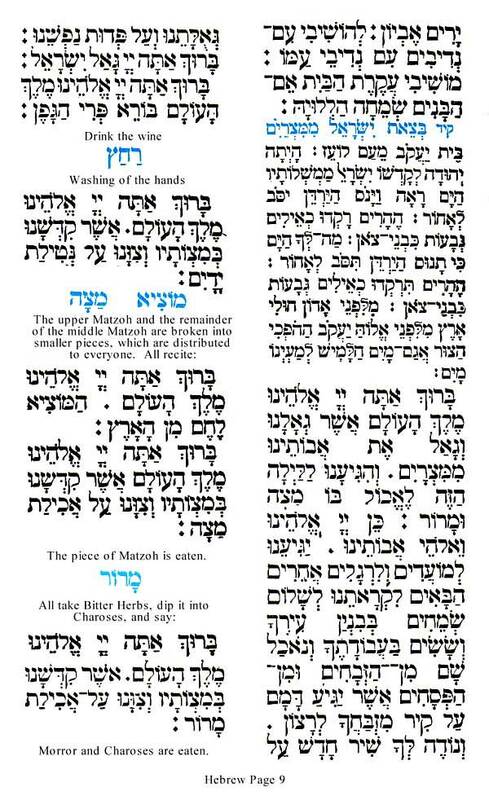 The page shows examples of traditional Hebrew Haggadah text and corresponding easy-to-understand English instructions for the Jewish Passover meal. What are the traditional foods served on the Seder plate? How should I decorate a Seder Table for Passover?